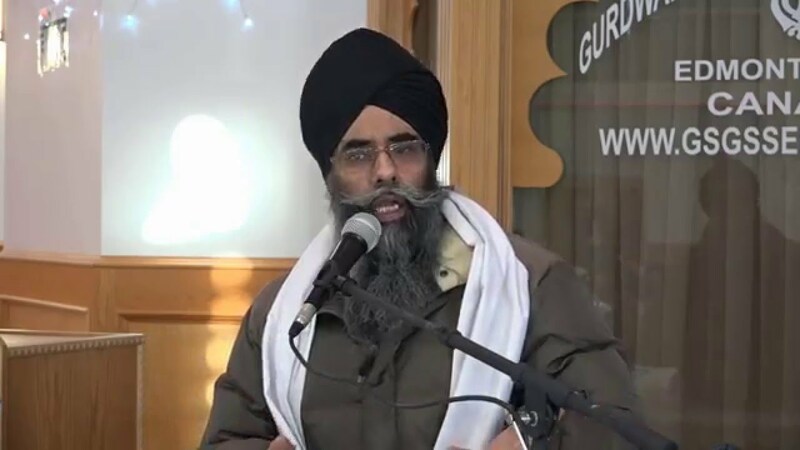 The renowned Sikh Preacher of the Sikh Panth Bhai Ram Singh Kathavachak (GuruGyan Mission) who does the refreshing course from the Sri Guru Granth Sahib’s Bani through the multimedia. He gives examples from the incidents that happen in our daily lives. He explains in a very easy and simple way. He explains in Punjabi language and he uses some English words for the public to understand it easier. In giving his lecture he uses his laptop and LCD projector. He uses some interesting power point slides and displays it on the screen. This is for those who do not understand Punjabi well, can understand by looking at the screen. Everyone, young and old likes his style of lecture. In India and abroad the Sikh Naujawan who have listened to his lecture becomes his fan. He does his lecture by using modern technique. He does special Gurmat programs for children and youth (Gurbani Antakshari competition, Gurmat Quiz, Gurbani Grammar classes, Gurmat camp, debate, dialog session, etc) he is an expert in these. 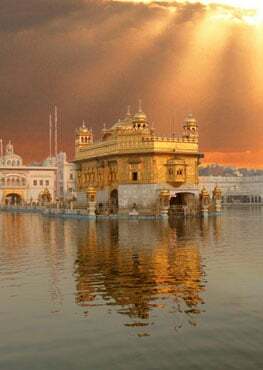 To bring children and youths close to Gurbani, he is a shining star.